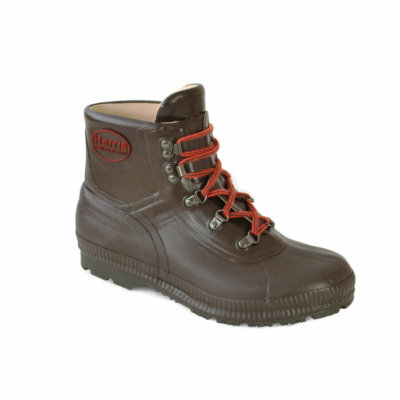 ∙ Holds 3 pairs of welly boots and 3 pairs of shoes or walking boots. 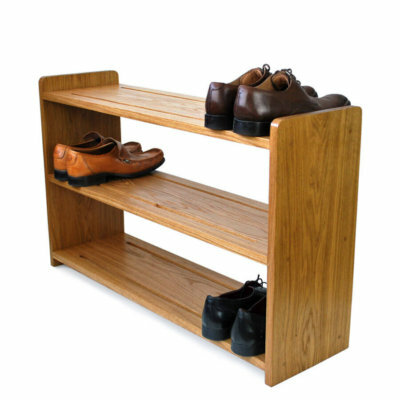 Brilliant boot rack, great quality. 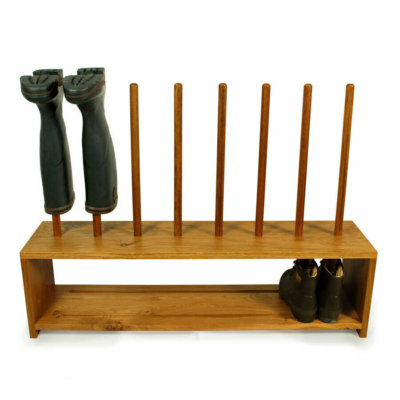 I am delighted with my 3 pair welly and shoe rack. 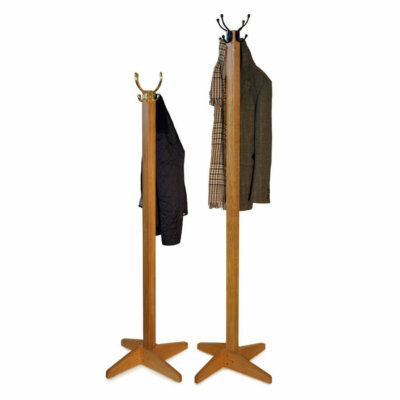 It is attractive yet sturdy and perfect for the job it is designed for. The extra bonus is that it arrived fully assembled. Joy! Does the job – good to have the hall tidy now. Excellent product and service. High quality of finish. Excellent product. Exactly as described. Now sitting proudly outside our front door adorned with wellies and boots. Service was great too. Really good to be able to store boots and shoes neatly. A real space saver and very sturdily built. I’m going to paint mine to match the tones in my hall. Brilliant product.